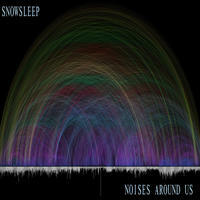 Snowsleep: Mediative ambient, electronic and post-rock. 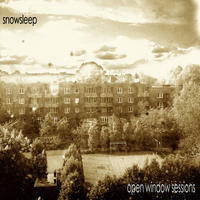 Snowsleep is a one-man-project made by ukrainian musician Kirill Salinski. He was born at 1980 in Charkow (East Ukraine). Since 1996 he has been playing in a couple of rock and metal bands. 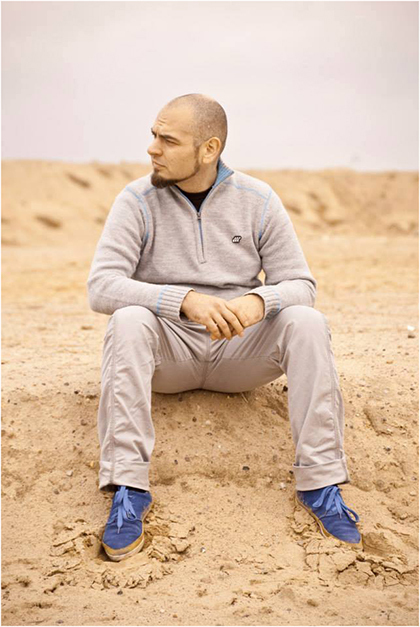 In 2000 he came to Germany and started making electronic music, whilst he was also playing in the electronic punk-band Skrinshot from Hamburg, and working at 20359records. Kirill has experimented a lot with different music styles, untill he finally found his own authentic sound. The music is a gentle mix of ambient, electronic music and post-rock with long meditative compositions with smooth guitar sounds and electronic beats. Kirill creates and produces his music by using only virtual synths and clean electric guitar sounds, combining these to get a relaxing, multi-layered, sometimes drone and slow flowing sound. Snowsleep lives in Hamburg, Germany. 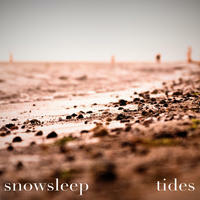 Tagged as: Ambient, Electronica, Experimental, Chillout.